Bad Grammar. The prestigious reform school for gentlemen, bullies and warriors. 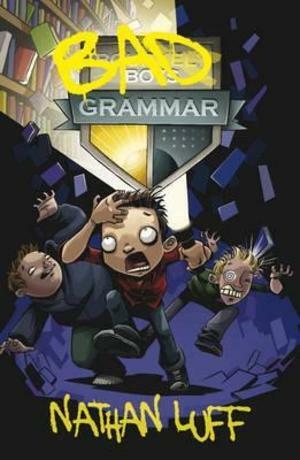 When Marcus Grady arrives at Bourkely Boys Grammar he soon realises its called Bad Grammar by the students for a reason. Theres no way that Marcus is going to stay in this place, but escape may be harder than slaying a dragon.